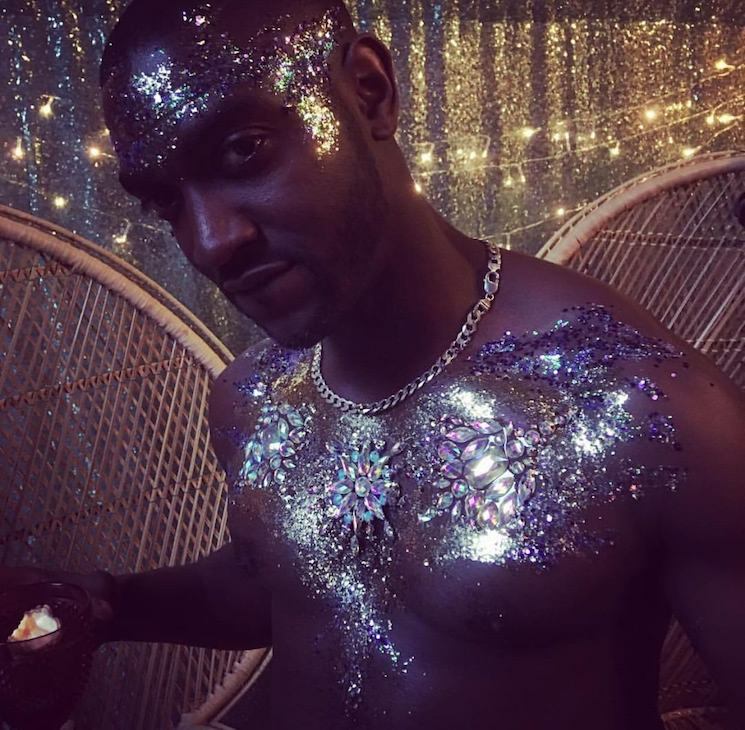 Welcome to Luna Glitter Bar, a stylish glitter artist team bringing grown up glitter and sparkle to parties, events and festivals. 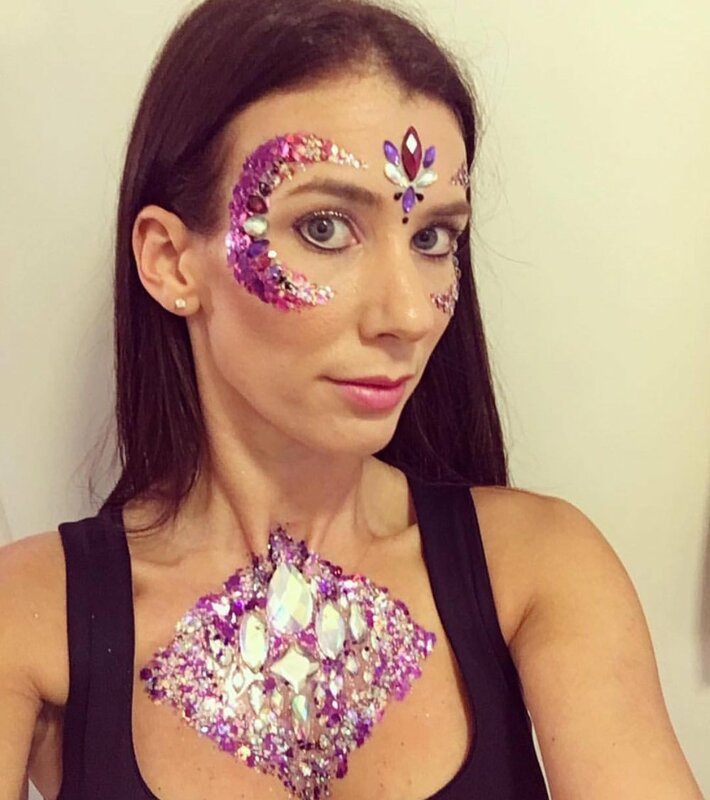 Our team of fully trained glitter artists are armed with the most beautiful glitters, gems and professional body paint to get your party started by decorating your guests or even to create full makeovers before your special event to ensure you're the belle or beau of the ball. 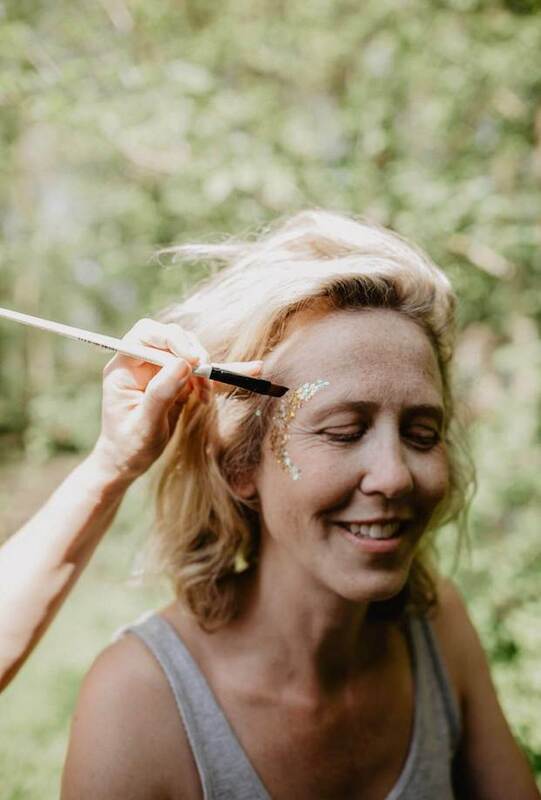 We also offer a bohemian selfie lounge area complete with two vintage peacock chairs, sequin backdrop and a basket of cool props for your guests to have fun with after their glitter makeovers are complete. 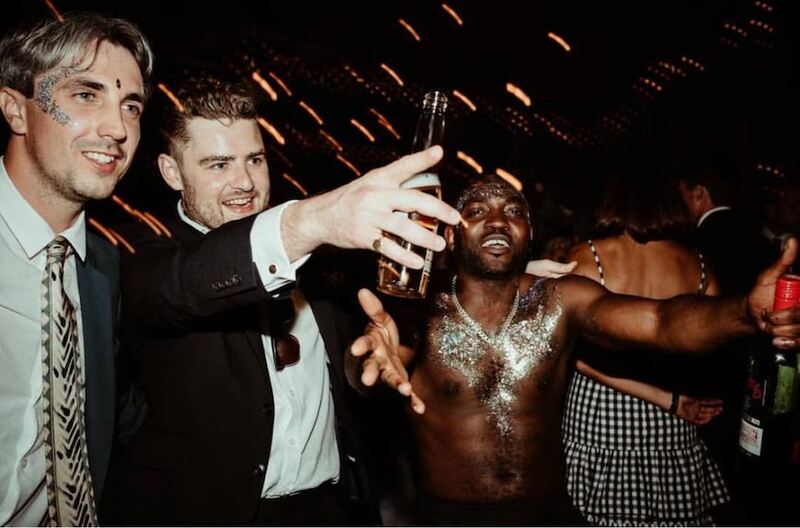 It's a fantastic icebreaker and really gets the party started! 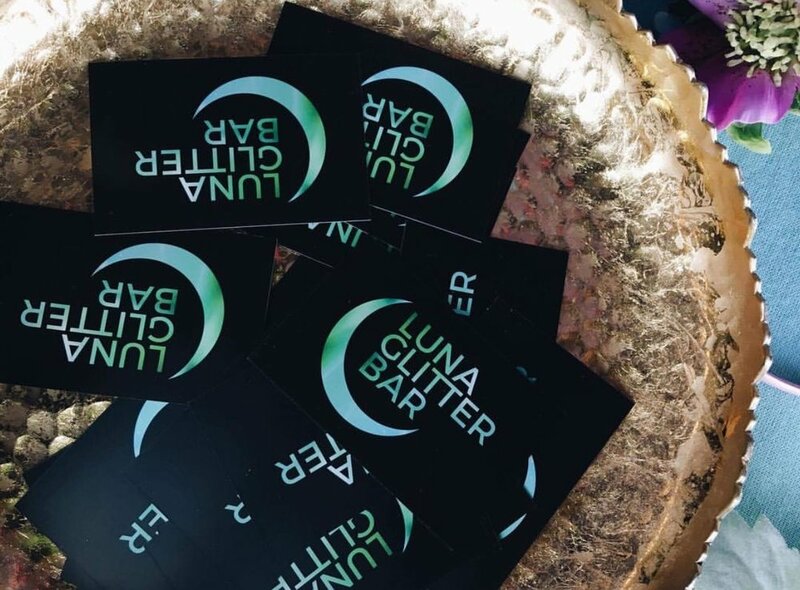 Please email lunaglitterbar@gmail.com to see how we can create a colourful talking point to your event. 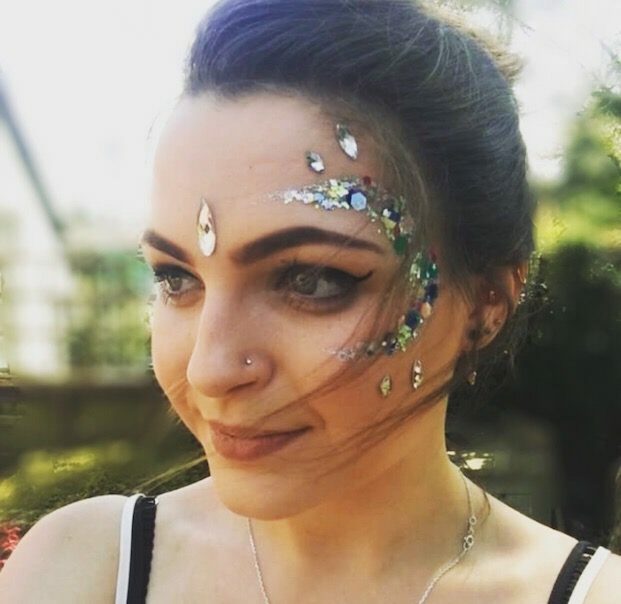 Luna was founded by best friends Claire and Tracey who have creative backgrounds in floral design, art and beauty who stumbled on glitter at an event and immediately fell in love with the art form taking festivals and social media by storm. 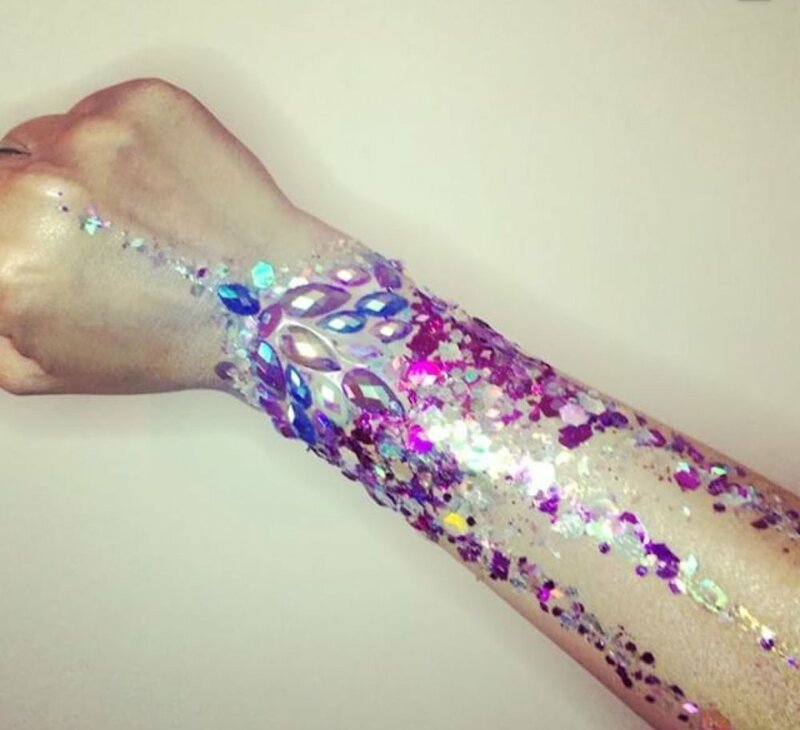 They went on to train with the hottest glitter artists and body paints in the industry before launching Luna in 2017. Claire at Lunaglitterbar@gmail.com or supply your details on the form below.